The Vandy Vape NS pen is a sleek pen designed to work with your favorite nic salts to give you smooth and satisfying hits each time. NS Coils have a resistance of 1.2ohm and work best with a 9W wattage range. Prime your coils before use by letting the nic salt juice soak the coil for the manufacturers recommended amount of time. 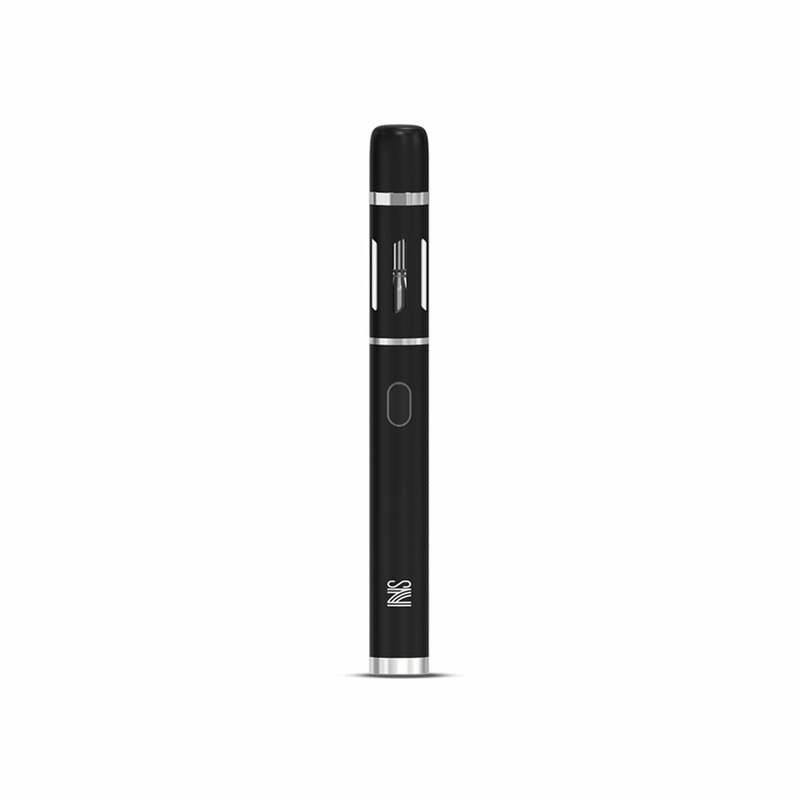 Vandy Vape NS Pen is a sleek, portable pen kit that contains a powerful built-in 650mAh battery that will carry your charge through the whole day. The NS is 14mm in diameter and will fit in any pocket or purse for optimal portability. A magnetic top cap protects your mouthpiece and keeps debris out of your NS pen. When you're vaping, the cap magnetically connects to the bottom of the pen so it won't get lost in the hustle and bustle of life. Refilling is as screwing off the top cap and refilling with your favorite nic salt juice. Two fill ports allow you to easily fill up your pen, even if you're using a glass dropper. There are 3 voltage levels to choose from, each with their own LED color. The Vandy Vape NS Pen was designed with 1.2ohm ceramic or stainless steel coils, which gives you clean and smooth hits every time. If you're looking for a small, discreet pen that carries some serious power behind it, the Vandy Vape NS pen is the pen for you! Constant leaking issue. Got super hot in my pocket, turned itself on constantly. Threw it away.